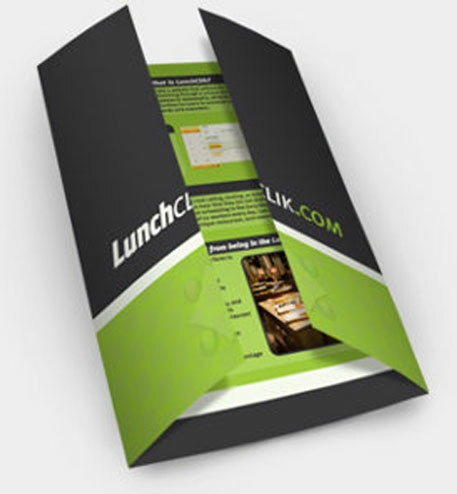 Our brochures are printed on both sides on a 100 lbs glossy book paper with UV Gloss coating. High quality full color printing on multiple premium paper options. Only one side? No worries, just select that option and we’ll print.